Today’s the big (or not-so-big) day in Ontario as (10 of 25) private cannabis retail operations will open their doors. The era of (really limited) private cannabis retail in Ontario is upon us. 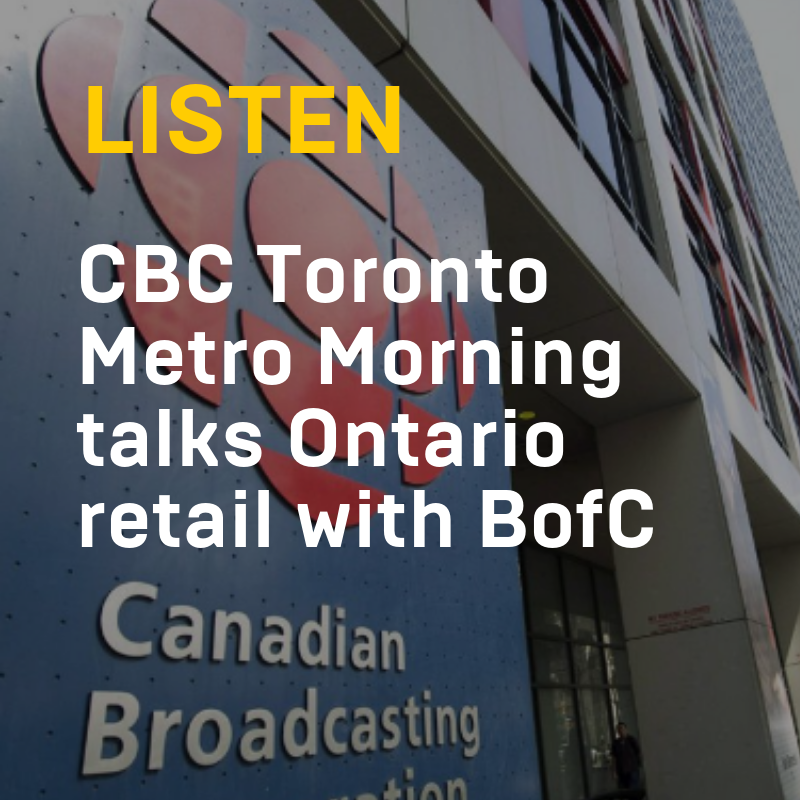 BofC’s Jay Rosenthal joined CBC Toronto’s Metro Morning last week to talk about Ontario private retail. Click to listen to CBC Toronto's Metro Morning. 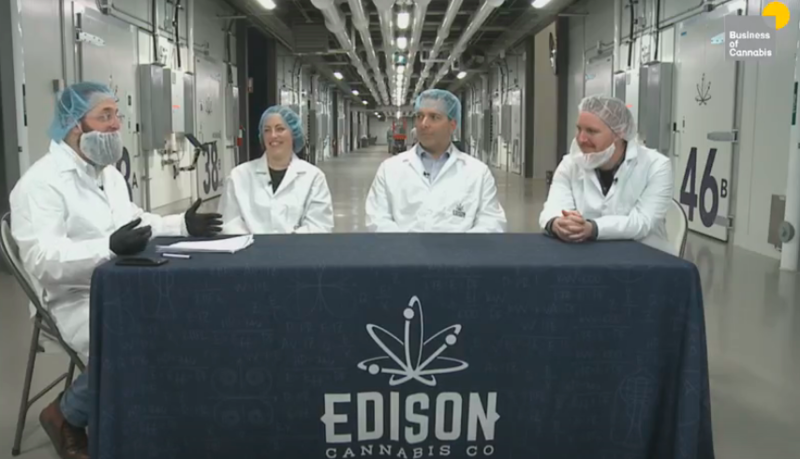 Click to watch BofC Live panel with Ray Gracewood, Chief Commercial Officer/Organigram, Steve Milbury, Senior Director, Priority Opportunities/Opportunities New Brunswick and Charlotte Carr, Category Manager/Cannabis NB. 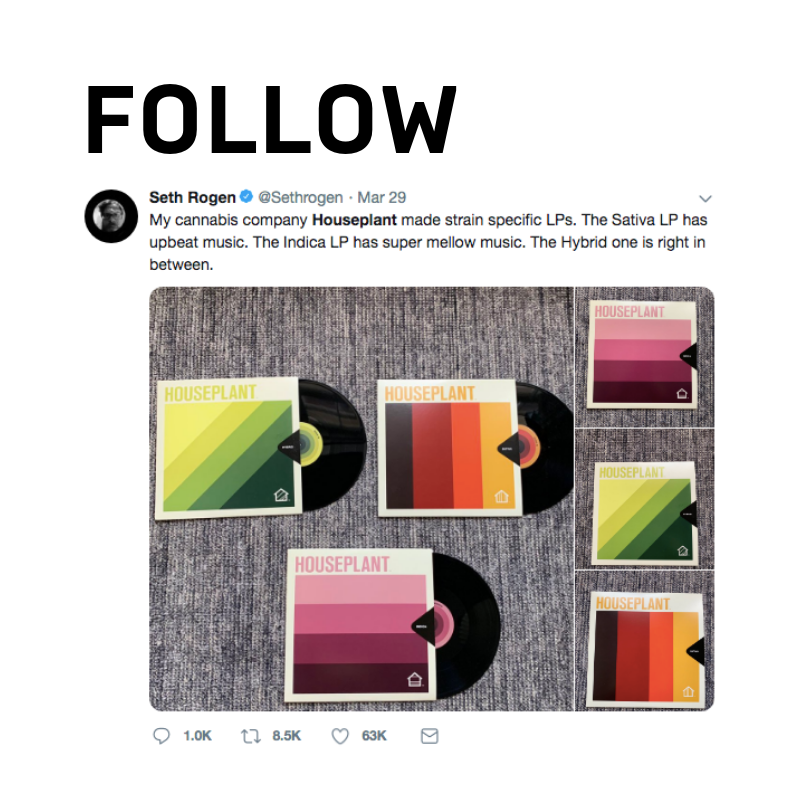 Speaking of famous - Seth Rogen launched a new brands with Canopy Growth: Houseplant. Including a fairly impressive brand roll-out (including website). 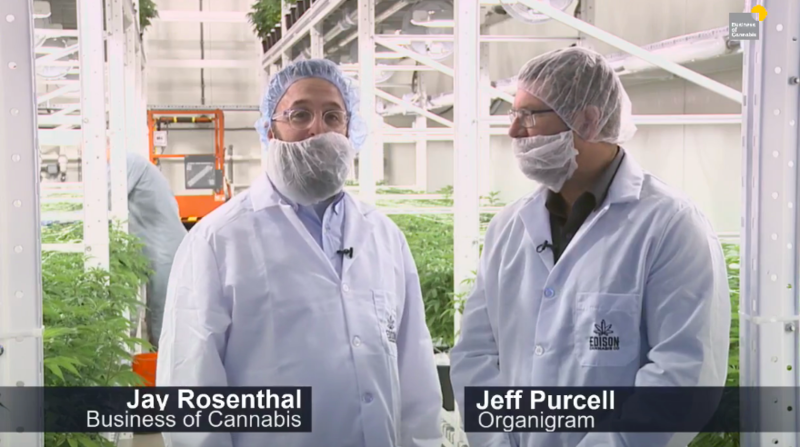 Both WeedMD and CannTrust announced plans to grow outdoors last week. CannTrust also posted earnings for Q4 last week - and the market reacted accordingly. Perhaps the most interesting news of last week were the dual announcements from US pharmacy giants Walgreens and CVS that they were start carrying CBD products at their respective stores. Resolve Digital Health MD received approval from Health Canada for their cannabis-related medical device for cannabis - a vaporizer known as Resolve MD. A study published in The Lancet Psychiatry found increased odds of first psychotic episodes in individuals who smoke cannabis daily and/or who smoke high potency (THC > 10%) cannabis. Some more research/data news, this time from the New York Times: Edibles induced a disproportionate number of pot-related medical crises, an analysis of emergency room admissions in Colorado found. In related news, Rosen’s Buns - of cinnamon bun fame - is working with edibles “company” Mom Jeans Provisions - to provide the famous cinnamon bun spread for edibles. 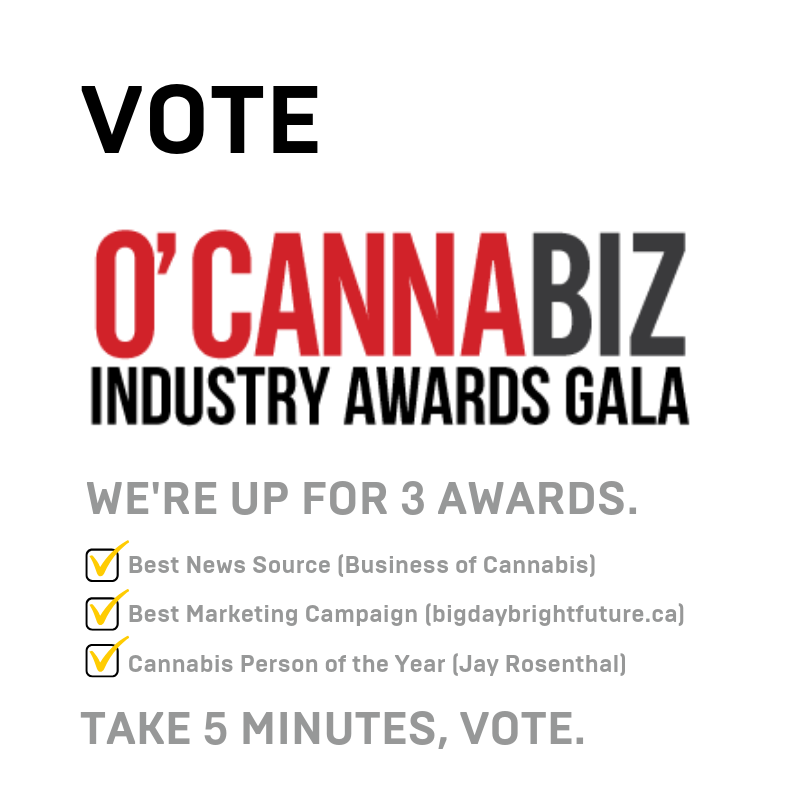 Finally, we are asking you to vote for Business of Cannabis. BofC-related people and projects have been nominated for a number of awards at O'Cannabiz this year. Please take a moment to vote!